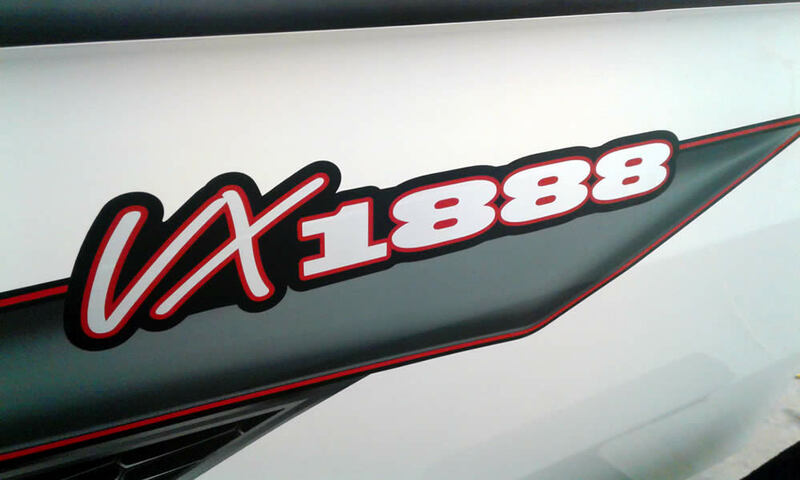 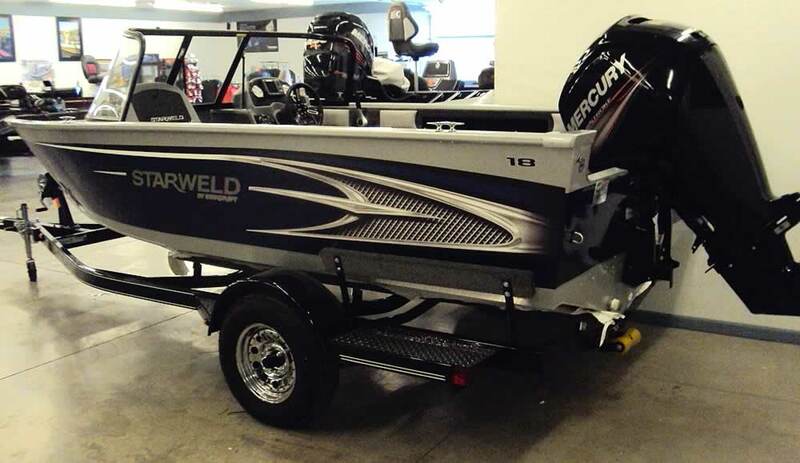 Here is our current Starweld Boats inventory available, with several in our showroom. 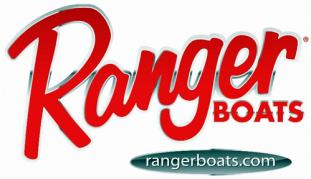 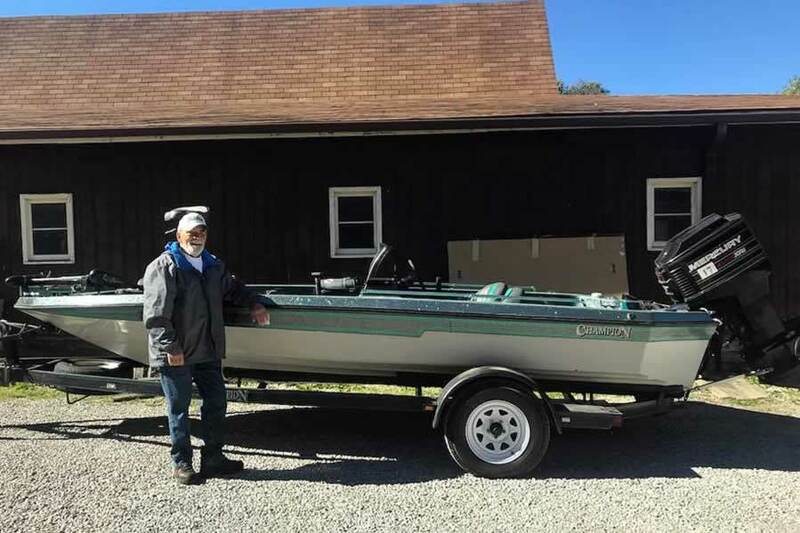 Should you see a boat you would like to stop by and see, please call us at 330-673-7600 to confirm that boat is still available prior to your visit. 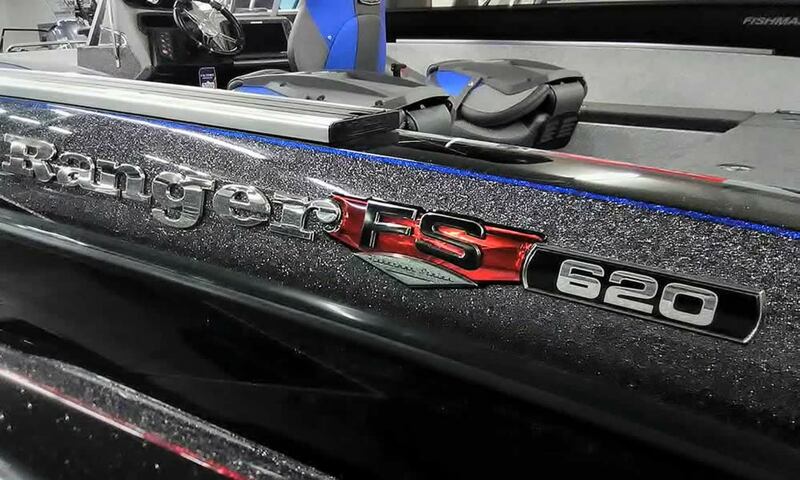 They do sell quickly! 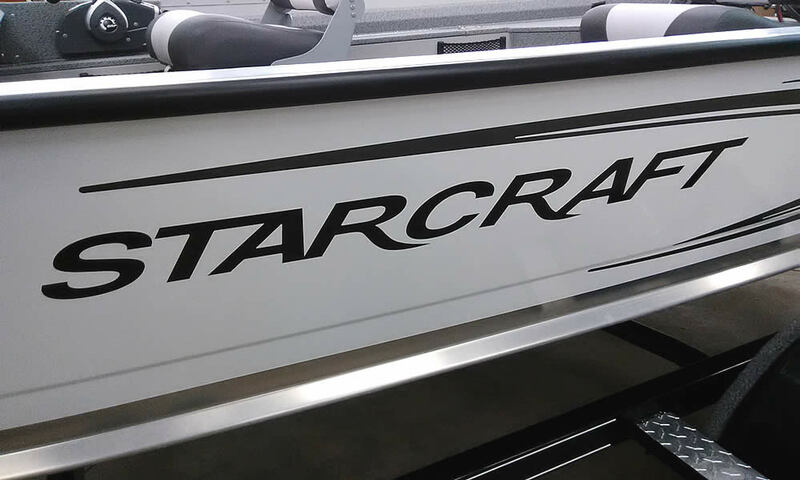 Remember…if a certain showroom boat model has sold, Vic’s can always order an identical boat for you directly from Starweld! 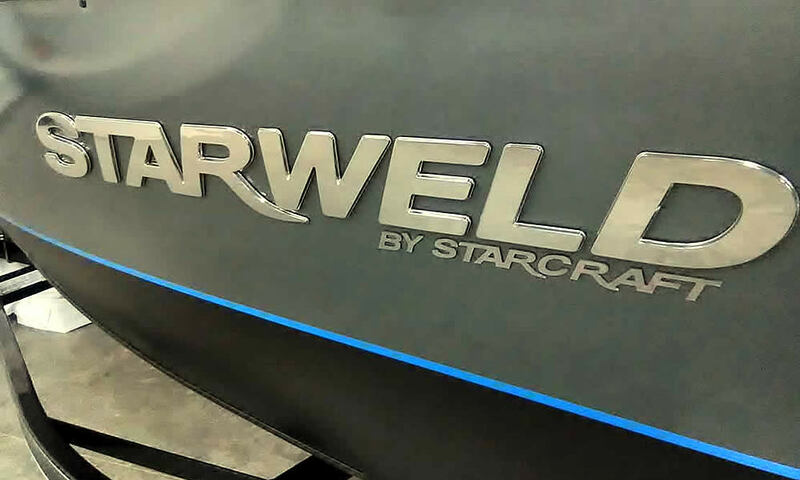 Looking for a pre-owned Starweld Boat? 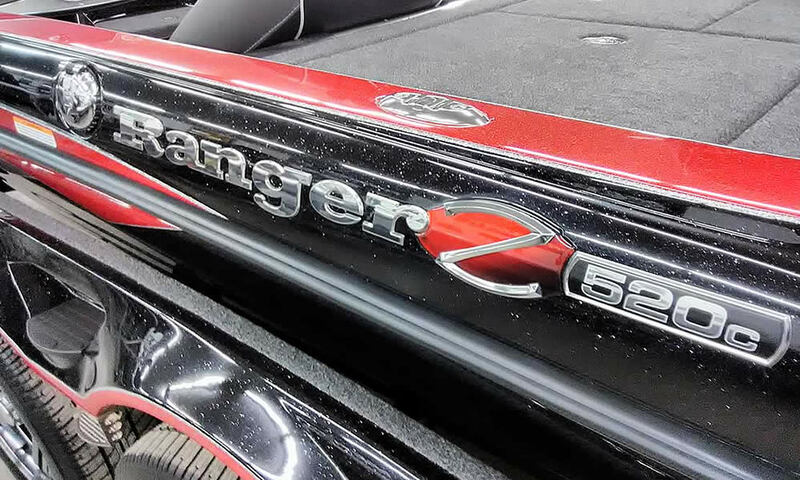 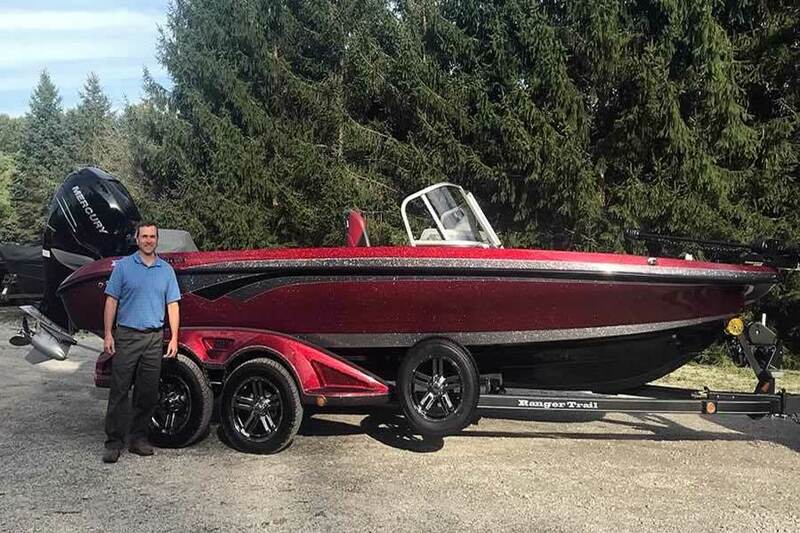 Vic’s Sports Center takes trade-ins, as well as buy and sell used Starweld boats. 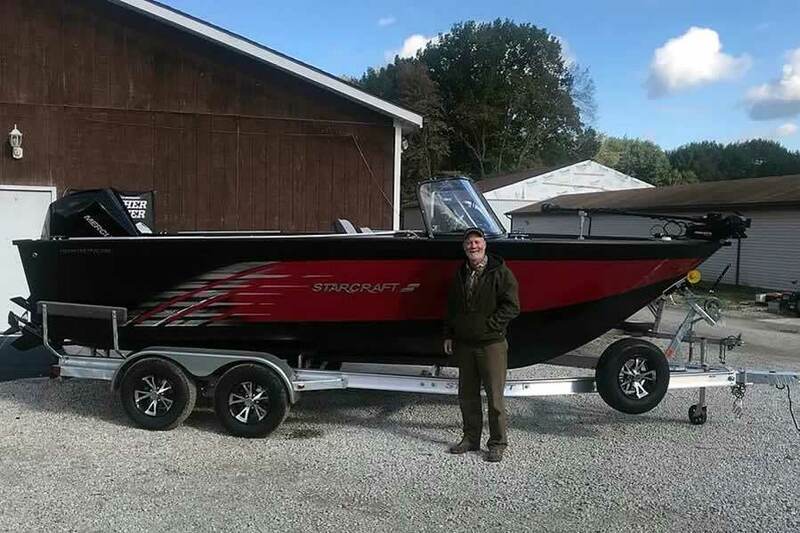 If you have a boat you would like to trade, please contact Tom at 330-673-7600 to arrange for an appraisal.